Welcome to my kitchen - my fave place! 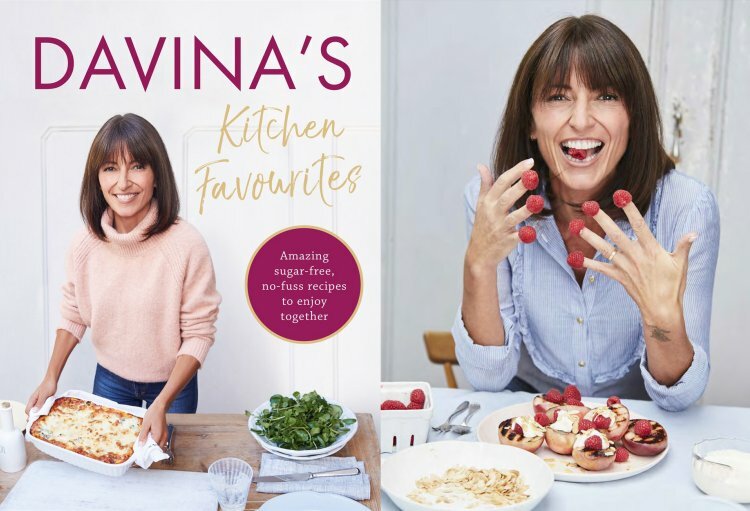 My brand new book Davina’s Kitchen Favourites is a collection of recipes from the heart with a very important message - no refined sugar and fewer processed foods. 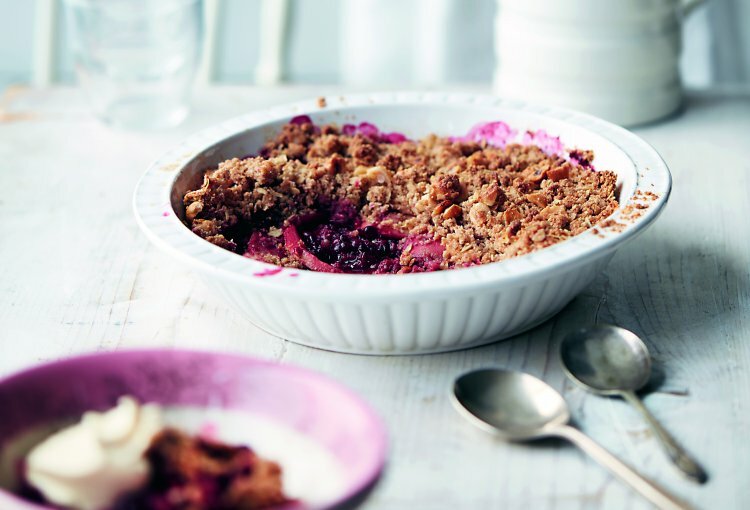 And this time the focus is all about making amazing no-fuss food for the ones we love, from family to friends and neighbours. These recipe are the ones I make because they're simple. They don't have lots of ingredients or cooking stages - and there's as little washing up as possible, honest! I can't want for you to dive into the delishness with me! Kitchen Favourites is out now, and I'd love to see how you get on.. please do share your pics using #KitchenFavourites!